Equatorial Guinea has ordered energy operators to stop doing business with oil and gas service firm Subsea 7 for failing to comply with local laws aimed at creating more jobs for locals, the oil minister said on Thursday. 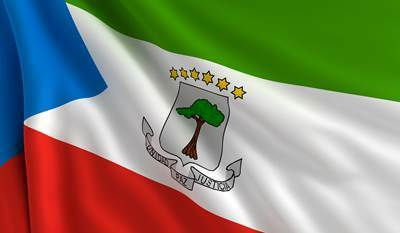 In September, an oil ministry source warned that Schlumberger, Subsea 7 and FMC faced bans from working in Equatorial Guinea if they did not commit to local content laws. The move was part of a crackdown by the African country to enforce local content laws that have been in place since 2014. Petroleum operators were told in July to cancel contracts with Canadian-based CHC Helicopter. "Companies operating in the oil sector have an obligation to work within the confines of our very flexible and pragmatic local content regulations," Gabriel Obiang Lima, minister of hydrocarbons and mines said in a statement. Subsea 7 was not immediately available to comment on the banning order, although it said in September it was aware of the increased focus on local content and would "work closely with authorities to ensure we meet all applicable local regulations." Obiang Lima said he was encouraged by steps taken by Schlumberger and Technip FMC to comply with the local content laws and that a compliance review of the entire sector was currently ongoing. "The notice will be expanded to all service companies who are non-compliant as the review continues. Similar measures will be taken," he said.